Includes Six Months of Free Online Access on the Grey House Online Platform, plus a link to this content can be added to your Salem Press landing page. Organizations in charge of Homeland Security have undergone significant changes within the last year, and they continue to change as the new Administration adds more personnel to fill vacant positions. 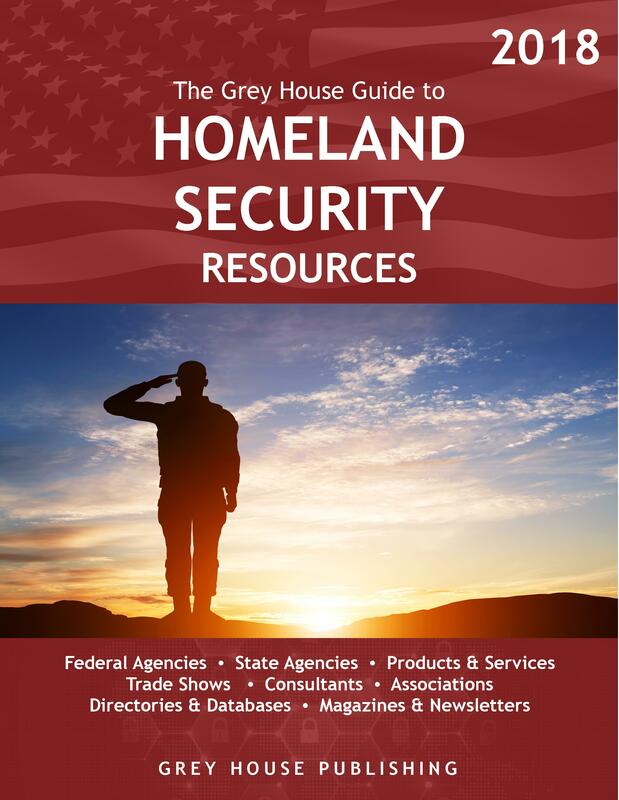 This fourteenth edition of The Grey House Guide to Homeland Security Resources offers current, comprehensive data on the thousands of agencies and individuals in charge of homeland security, at both Federal and State levels. 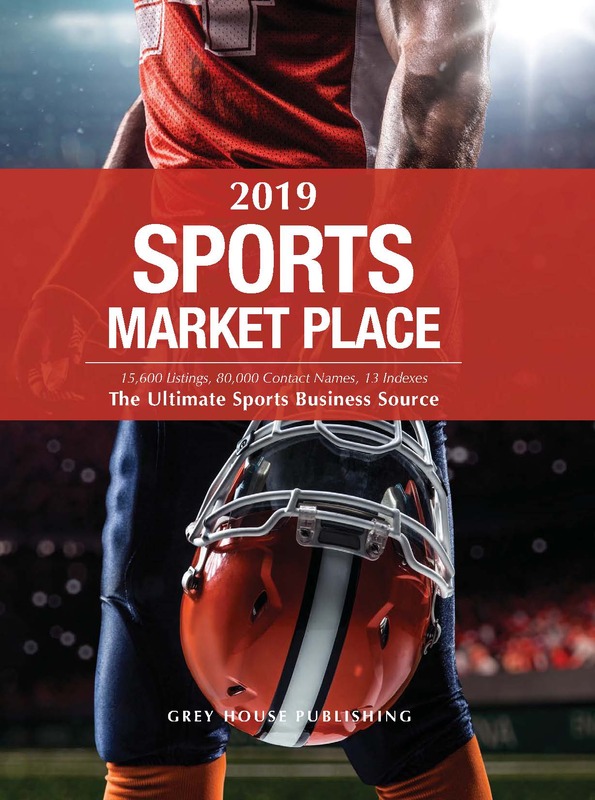 It also includes detailed profiles of private sector companies that provide products and services to the homeland security industry. 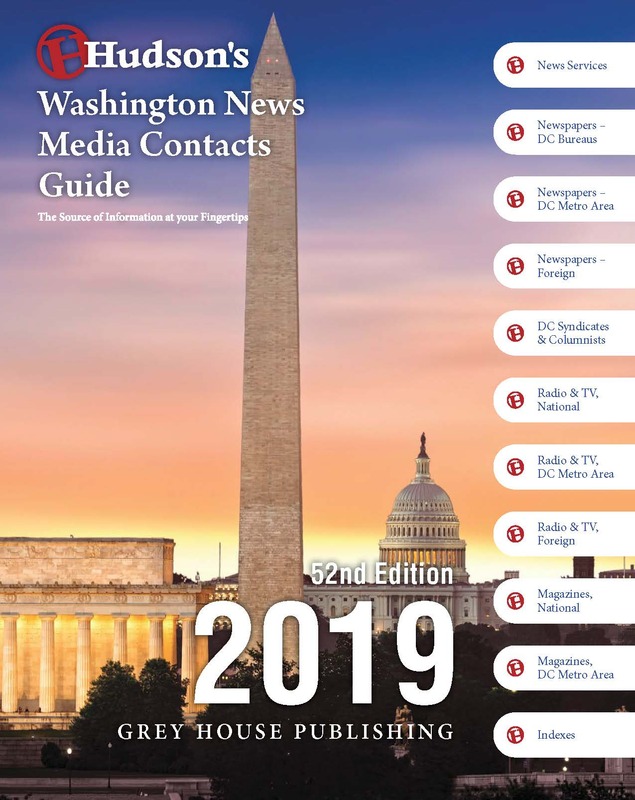 This combined approach, with 5,391 listings and 11,161 key executives, has made this the most comprehensive resource available on homeland security since the creation of the Department of Homeland Security. Federal Agencies – provides immediate access to contacts at the Department of Homeland Security, its Directorates, and relevant branches of the Federal Government. State Agencies – provides comprehensive coverage of all those offices with responsibility for securing the homeland, before, during, or after disasters. Listings include Emergency Management, State Police, Emergency Services Agencies, the National Guard, contingency planning agencies, and a host of other agencies. Manufacturers & Suppliers – details over 3,000 companies that manufacture products and provide services of value to the homeland security industry, including not only new technology such as biometrics, but also those companies who play a significant role in improving existing technology such as access control. 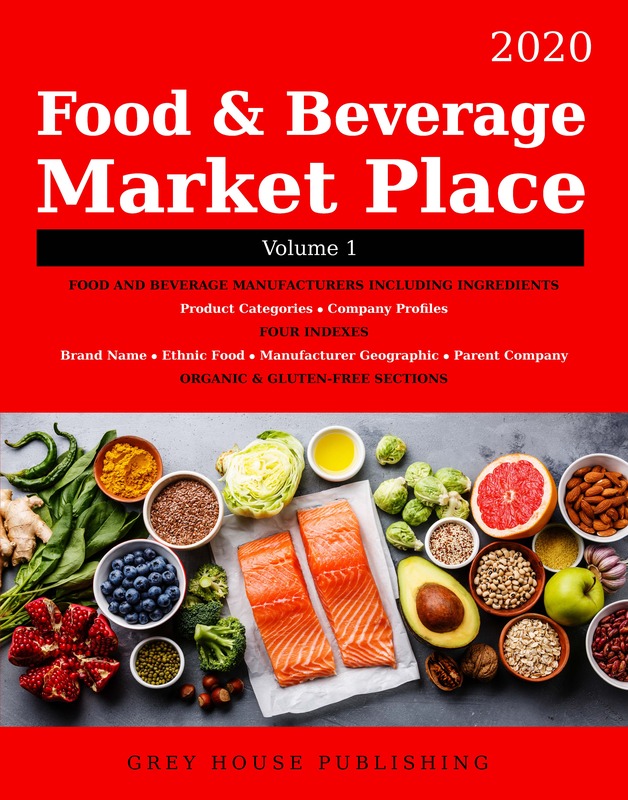 Industry Resources – details hundreds of important Associations, Periodicals, Trade Shows & Seminars, Directories, Databases, and more. These contacts are critical for networking and information gathering in all aspects of the Homeland Security field. Whether in print or online, this directory is a necessary acquisition for all public libraries, university libraries, and safety or security collections and is a must-have resource tool for those researching available services and products in the Homeland Security field. Buyers of the print guide get FREE access for Six Months on Grey House’s Online Platform, https://gold.greyhouse.com. This gives you immediate access to the most valuable homeland security contacts, plus offers easy-to-use keyword searches, organization type and subject searches, hotlinks to web sites and emails, and so much more. Call 800-562-2139 for a free trial, or visit https://gold.greyhouse.com for more information.